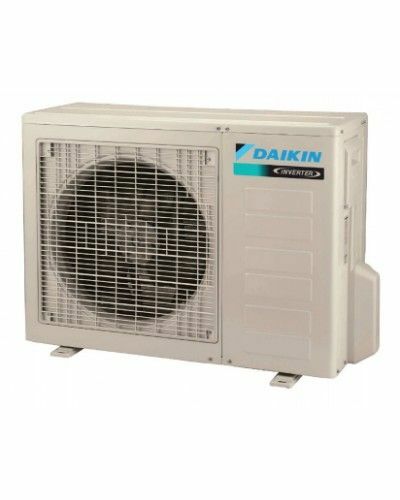 Elegant and stylish wall-mounted unit providing high efficiency and comfort 17 Series single-zone inverter wall-mounted systems provide energy efficiency and comfort control with an affordable, cost-saving solution. 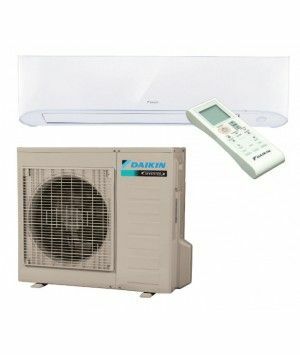 These systems feature streamlined, wall mounted indoor units paired with quietly compact outdoor units. 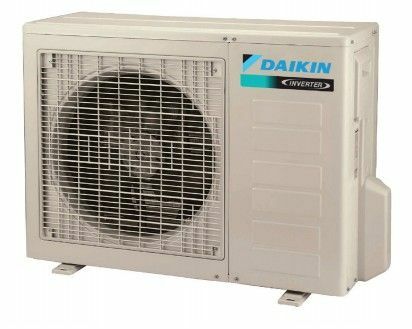 Note: Complete warranty details available from your local dealer or at www.daikincomfort.com. 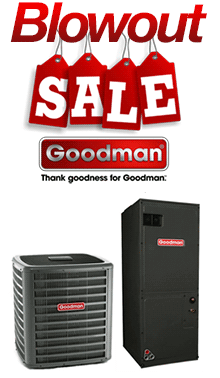 To receive the 10-Year Parts Limited Warranty, online registration must be completed within 60 days of installation. Online registration is not required in California or Quebec. 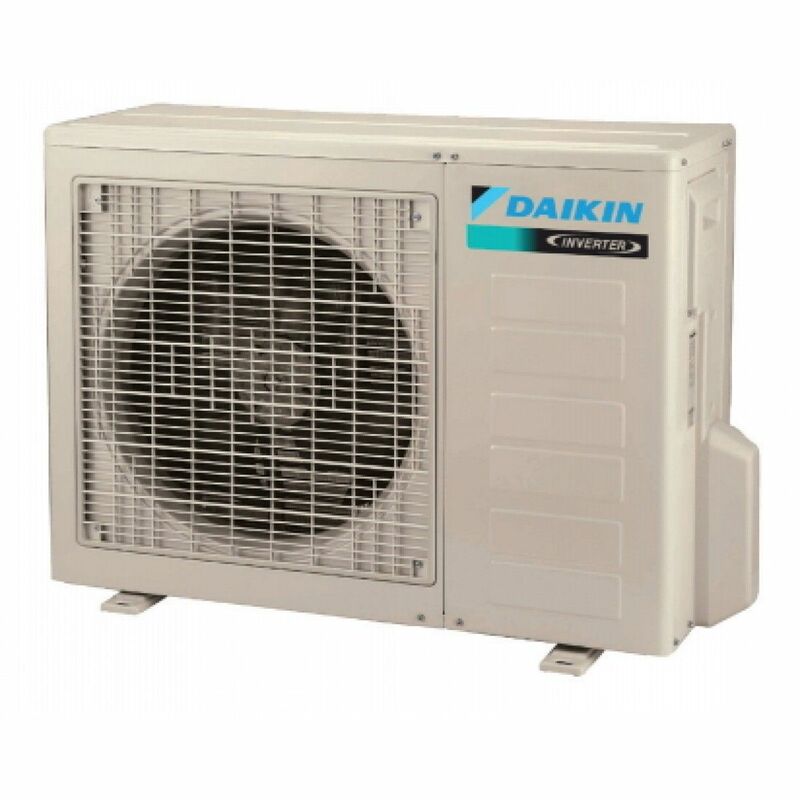 If product is installed in a commercial application, limited warranty period is 5 years.